Looking for ways to encourage your family to support veterans? These four ideas will help get your family started! Finding ways to support veterans as a family has been a great way to help my kids focus on others. Since we live outside of Charleston, we are constantly coming into contact with military families. As a family, I know we can get busy with all of the different activities. However, no matter how busy we get, I have been challenged to continue to look for ways to support others such as veterans. This is one of the most simple and overlooked ways we can support veterans. You never know how powerful and meaningful your words of, “Thank you for your service,” can be. Talk about this as a family and remind your kids of the importance of saying thank you. When you see a veteran, lead by example and tell him/her thank you. Show support all year long. While Veteran’s Day is on November 11th, you can also support veterans all year long. If you are a dog owner, a simple way to show support to veterans is by shopping at Dollar General for Purina® Dog Chow®. 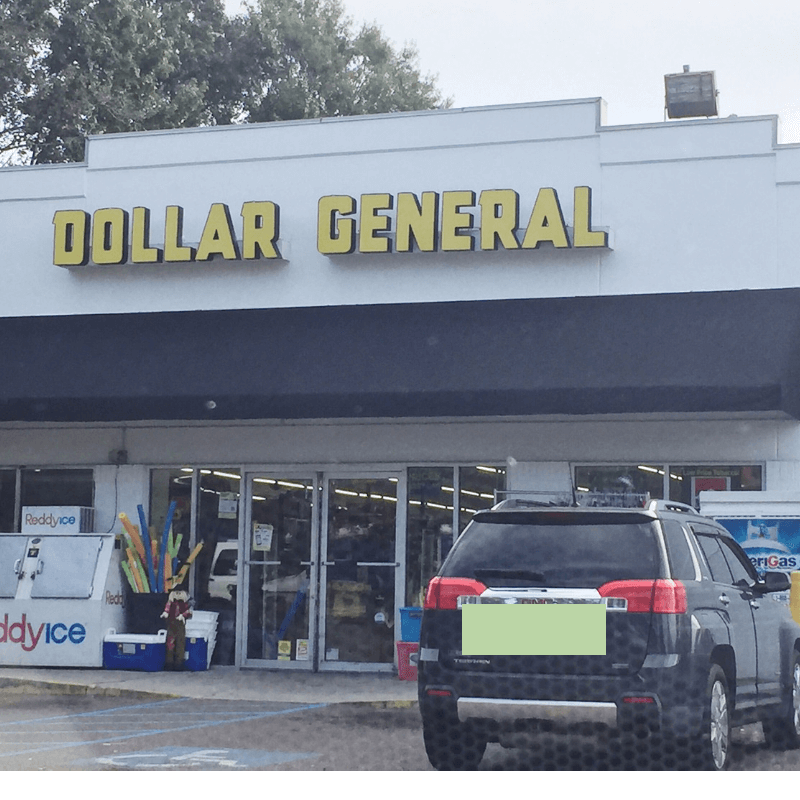 You can read how Dollar General helps to support veterans here. 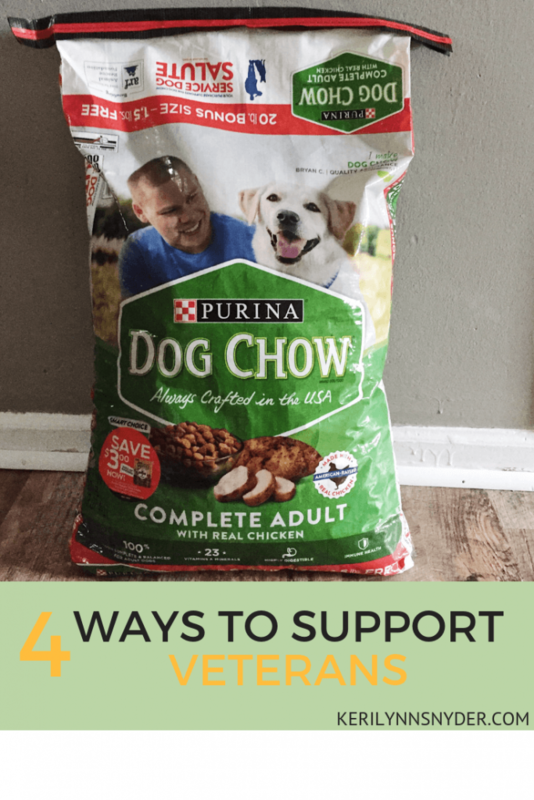 I loved getting our Purina® Dog Chow® from Dollar General as I knew I was supporting our veterans when I purchased a specially marked package of Purina® Dog Chow®. While at Dollar General, I was also able to get some of our other shopping needs which was a win all around! 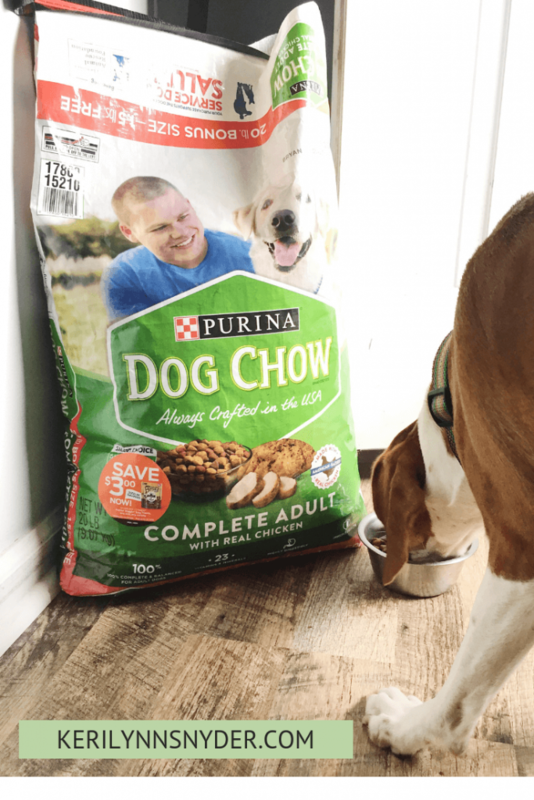 Purina® Dog Chow® is our go-to dog food for our dog, Rosie, as it is made with real, American-raised Chicken and has 23 essential vitamins and minerals. It provides 100% complete and balanced nutrition that adult dogs need to help them live long and healthy lives. 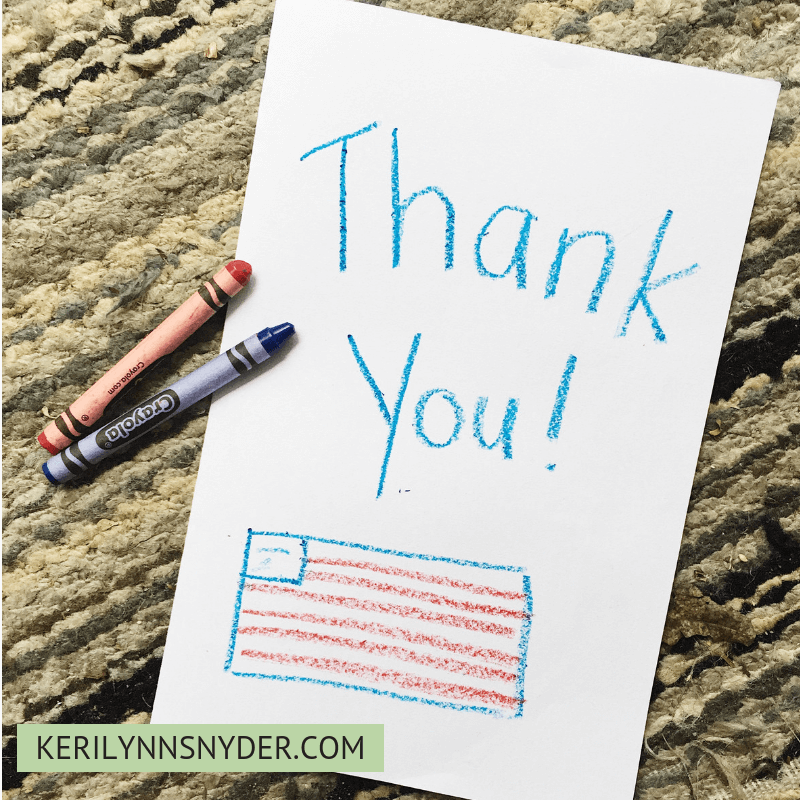 Last year, our family made thank you cards for one of our neighbors who is a veteran. We brought over the cards and told him thank you for his service. Instantly, I could see such overwhelming gratitude fill him. His eyes filled with tears as he said thank you. Think about those around you, who do you know that is a veteran that you could make a card for? If you do not know any veterans, make cards and send it to a local Veteran group. Reach out to the veterans around you. Since we live in Charleston, there is a large military community. We are constantly meeting different military families whether it is through soccer, church, or school. One way to support our vets is by reaching out to these military families. While we are not military, I remember moving to South Carolina and not knowing a soul. 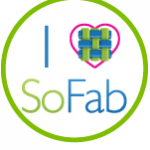 When others reached out, I instantly felt welcomed. We can do the same for the military and veteran families around us. Invite a family over for dinner or to meet at a park. Simple acts of kindness can be great ways to support veterans. These four ways to support veterans can springboard us all into thinking of different ways. As I thought more about this, I realized how simple and important it is to show support to veterans. Choose one of these ideas to put into action this week! 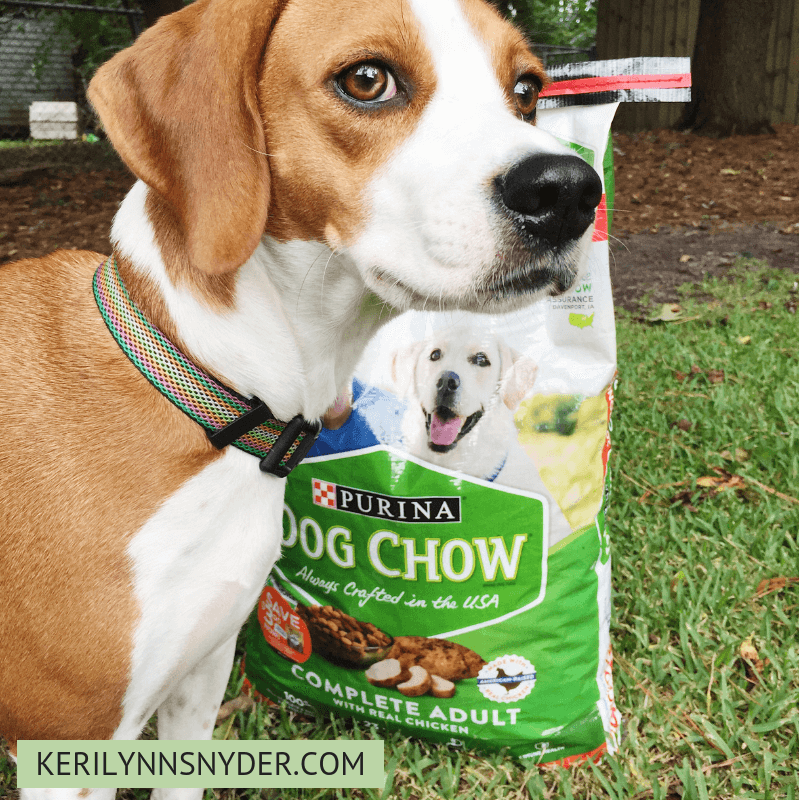 If you are a dog owner, don’t forget to head to Dollar General to purchase Purina® Dog Chow® for your dog! 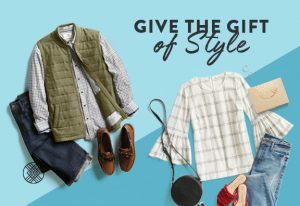 Love these tips? Pin the image below to save and share! I love this! So many great ideas. I know where I’m going to buy our dog food tonight! Thanks so much for sharing. Love these tips! Thanks Keri! This post warms my heart! Great tips! Thank you so much Carla! I agree!